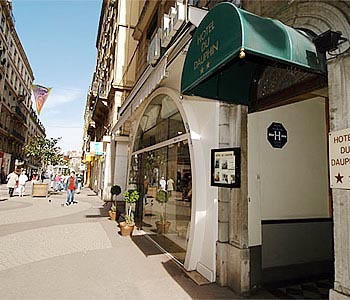 Hotel Du Dauphin, located in the very heart of Lyon, is a charming property offering a very cozy and familiar atmosphere. It welcomes an international clientele eager to visit Lyon and its cultural venues. 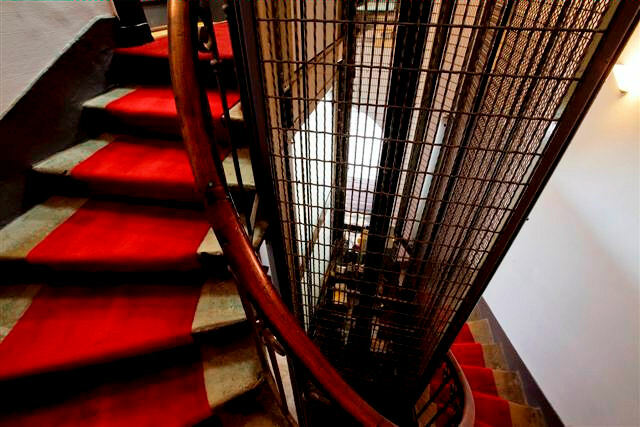 Standing 100 metres away from place Bellecour square and the tourist office, the hotel Du Dauphin is also close to the old town, which was classed as World Heritage by UNESCO. 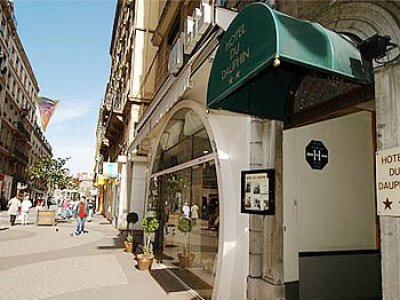 Surrounded by shops, theatres, museums and restaurants, including the famous bouchons Lyonnais, to enjoy Lyon's gastronomic specialties, Du Dauphin hotel will be the best choice for visitors willing to experience a relaxing stay. 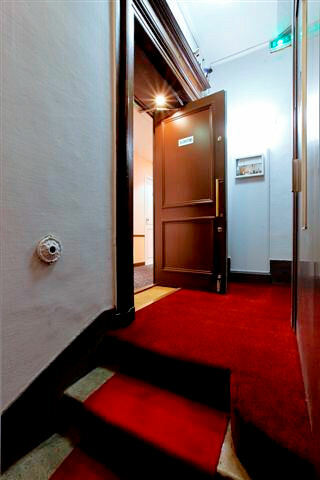 Located in a quiet pedestrian street, the hotel is also the perfect place for those wishing to combine calm environment and city life.